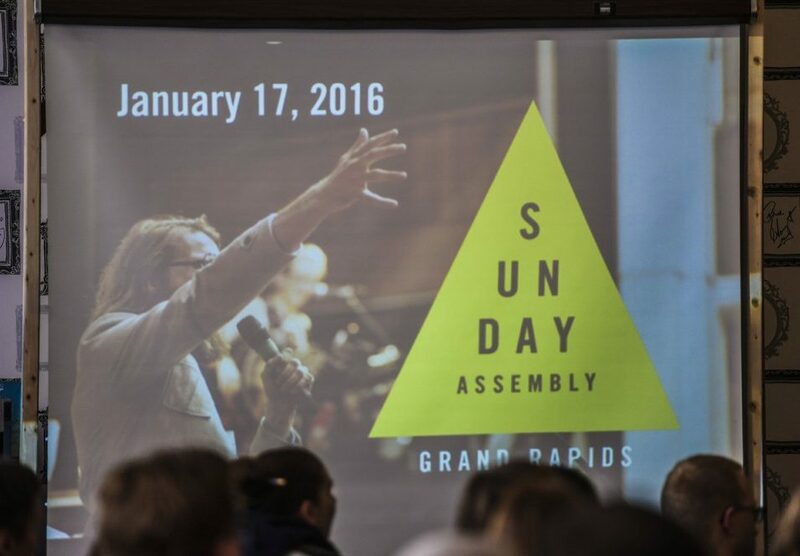 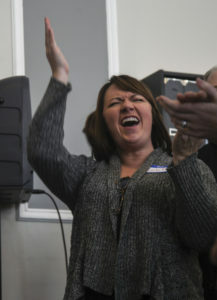 SUNDAY ASSEMBLY GRAND RAPIDS – A global movement for wonder and good. 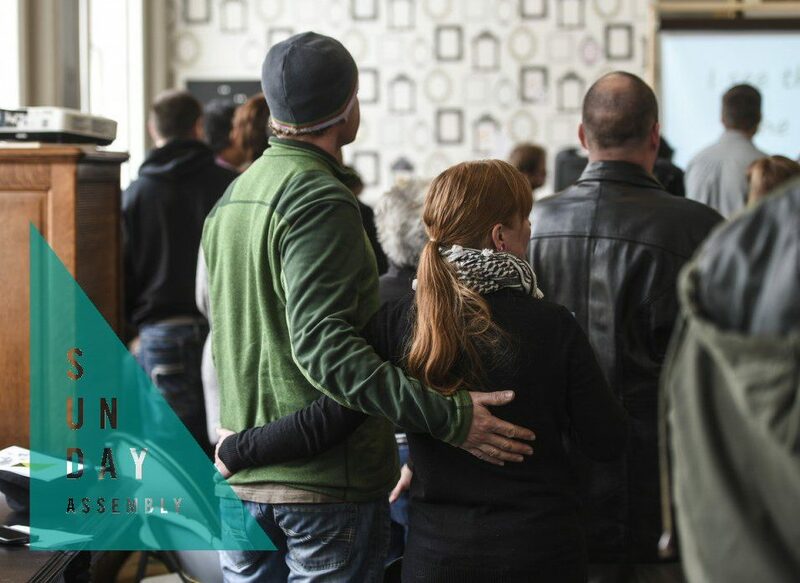 Welcome to Sunday Assembly Grand Rapids! 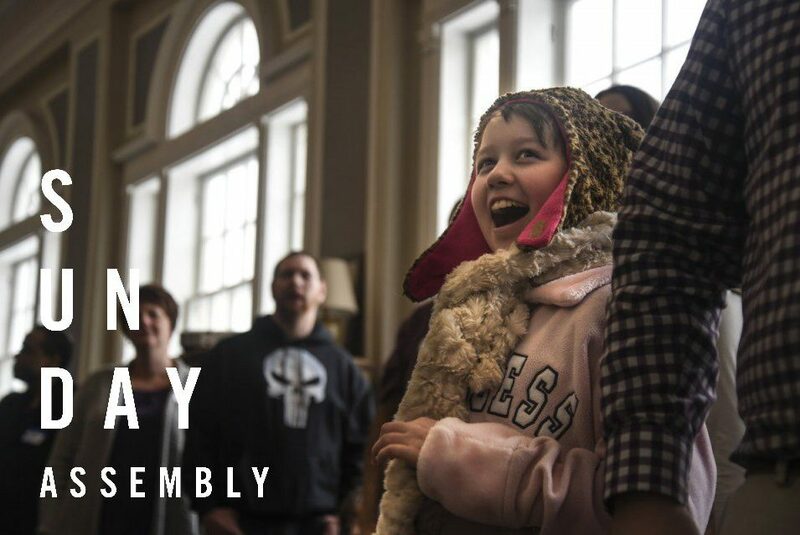 Sunday Assembly Grand Rapids is an independent chapter of the Sunday Assembly Everywhere Network, which is the 'global movement for wonder and good' inspired by The Sunday Assembly. 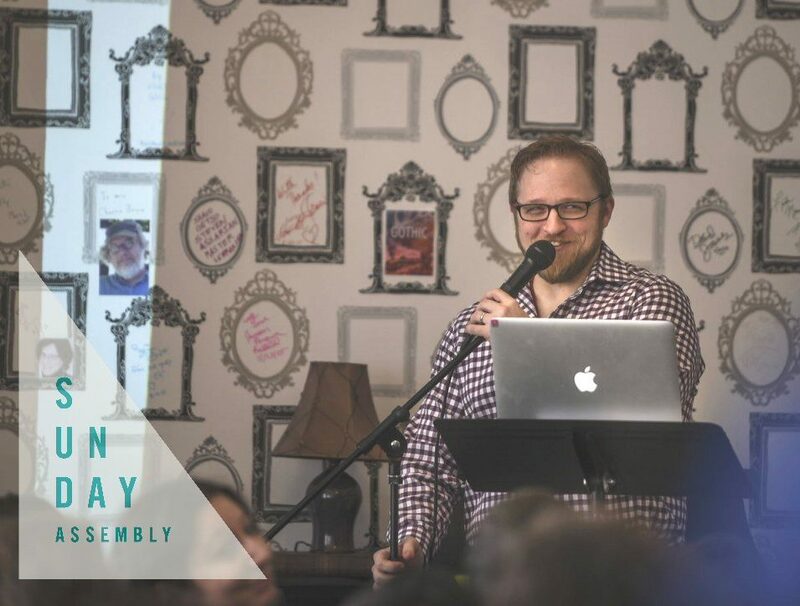 We are in the process of formation to become a fully accredited chapter, recognized by both Sunday Assembly in America and Sunday Assembly International. 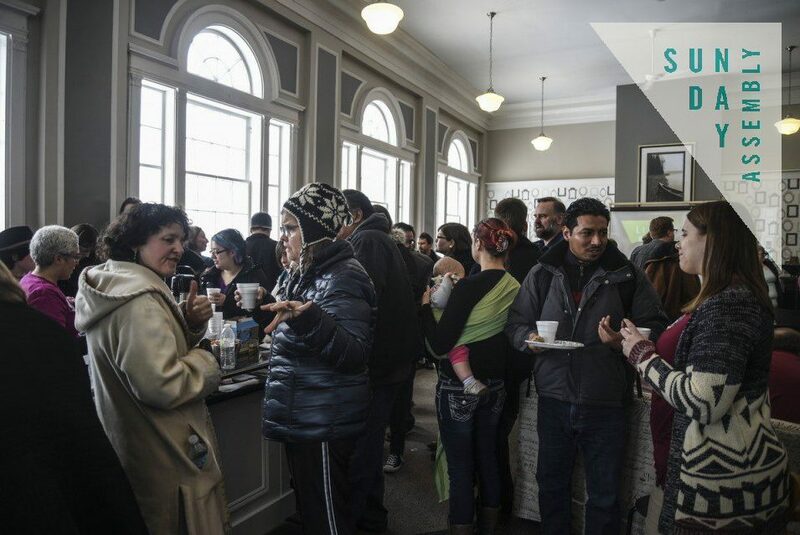 A secular congregation celebrating this one life we know we have. 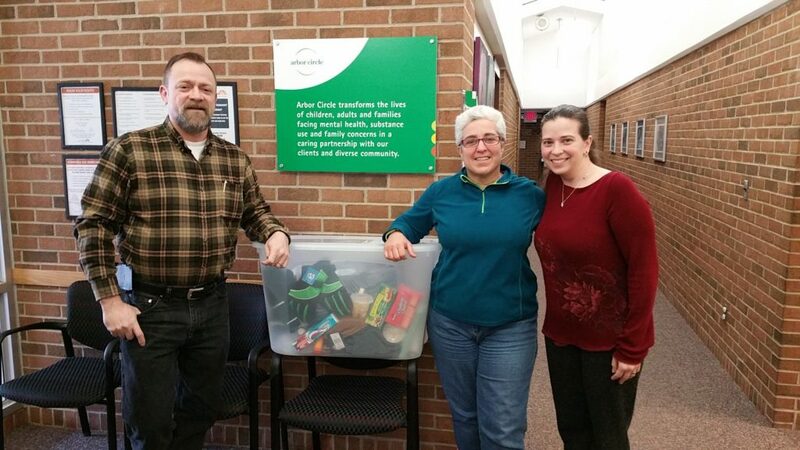 SAGR Chairs meet with Janelle Hill, Youth Services of Arbor Circle. 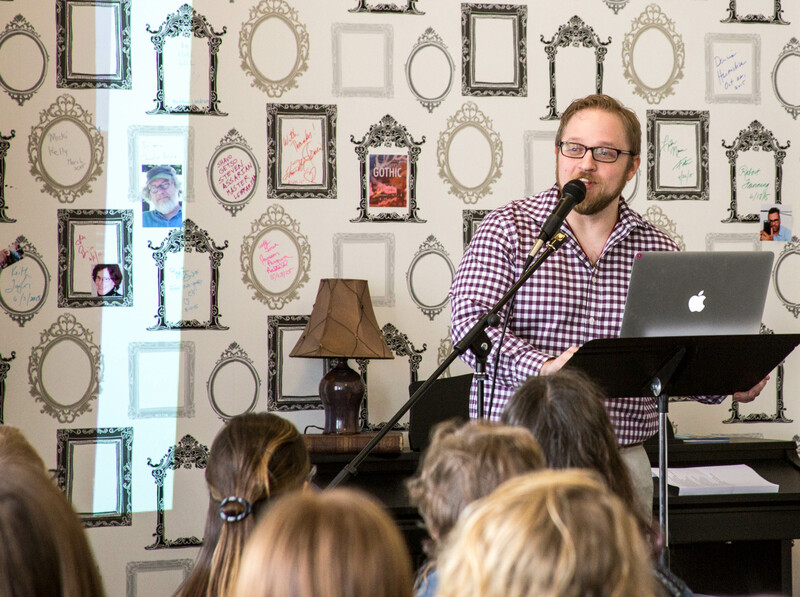 Jeremiah Bannister was our first (awesome & inspirational) guest speaker. 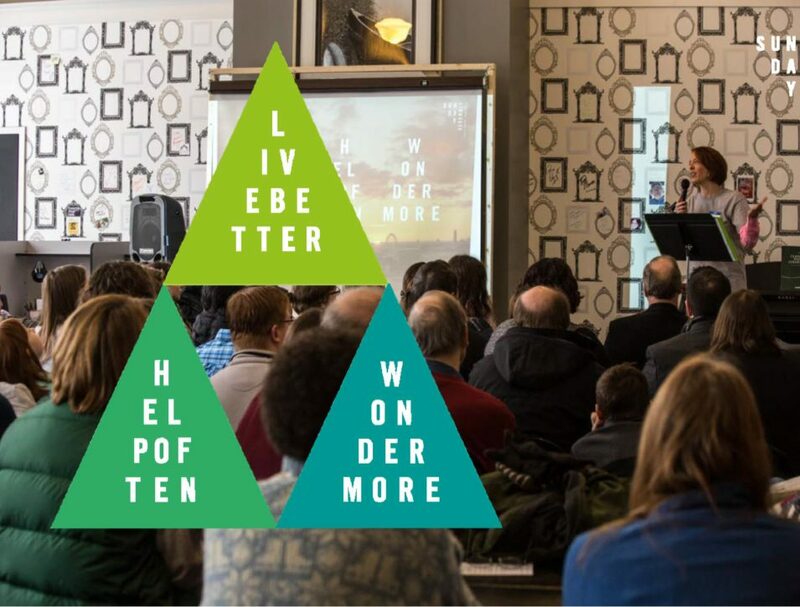 Inspiration from a host of thought-provoking speakers and topics.